Very happy to be asked to design for ARCADE BREWERY. 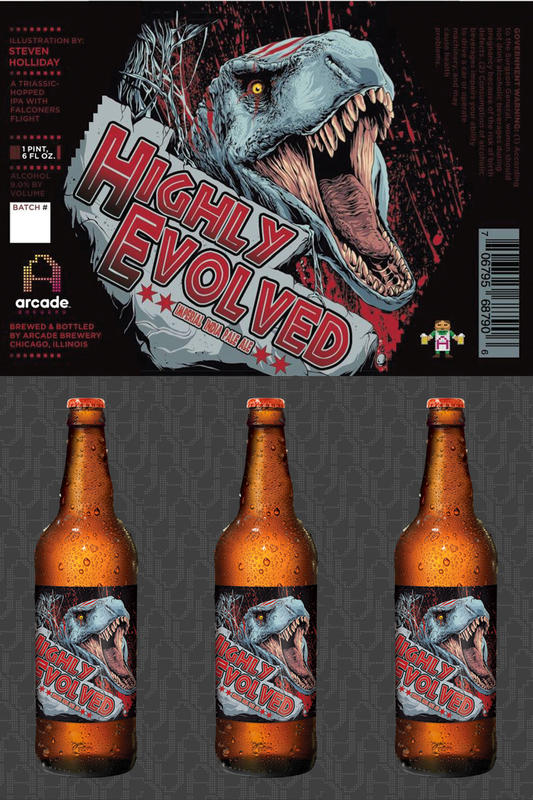 Highly Evolved is an Imperial India Pale Ale and is available across the Chicago area. 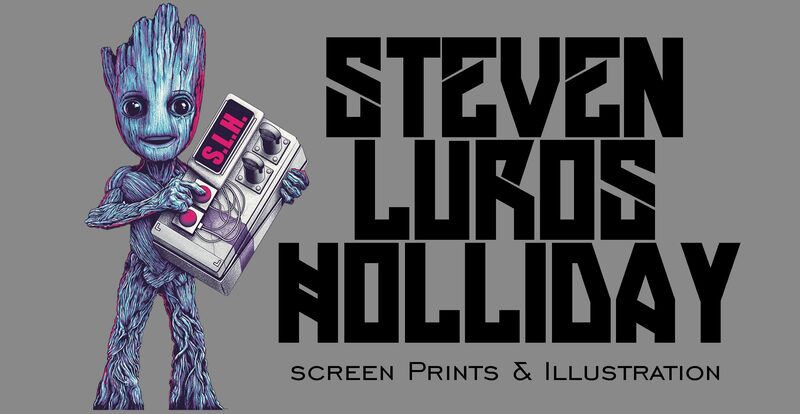 Check out their site for bars and stores.